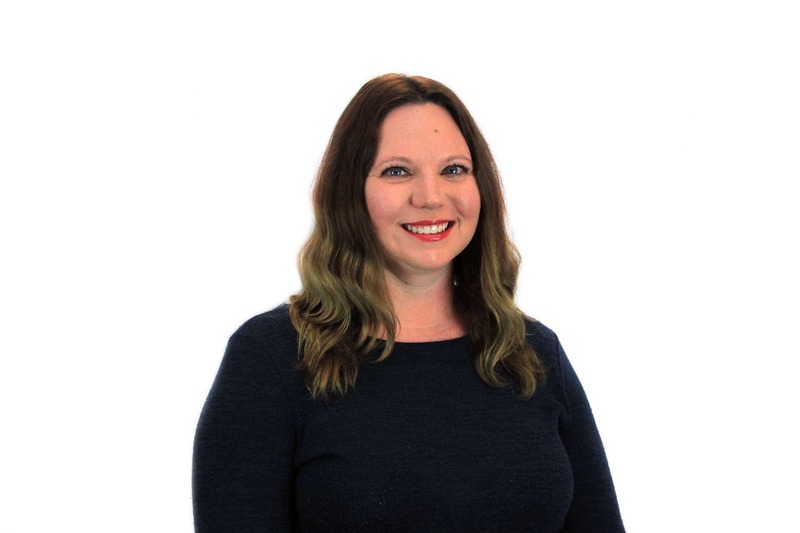 Christina oversees the AVES client service team while also managing administrative hospital duties including accounting, HR, IT, and building maintenance. Christina wears many hats and works closely with the AVES hospital director to ensure that client service is always top of mind. Outside of work, Christina enjoys spending time with her two “perfect” children and her two “stinky” dogs. She has a love for travel with a bucket list of places to visit including Greece and Thailand. She is well suited to the Austin lifestyle, enjoying hiking, music festivals, and good food. Fun Fact! Prior to working in the veterinary specialty industry, Christina planned events for a local hip hop music station.